pretty happy little beat there. 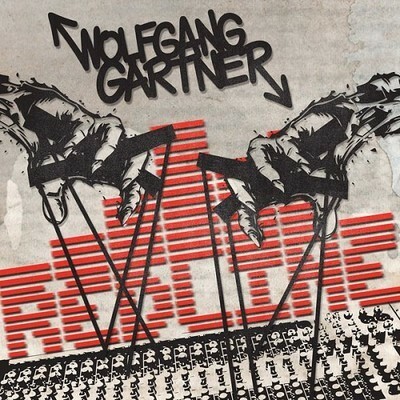 Wolfgang Gartner is great, love the song. Had a great get up and move type beat. It's a cool track. A good party-maintainer. Wow! Thats quite a moving song! Mmm upbeat high quality electro cant beat it!